The year has just started and we are ready with our first surprise for you – a new version of our Backup Manager. You can easily find it in your cPanel where it is available together with the other SuperPlugins under the SUPERHOSTING TOOLS section. The last version of Backup Manager enabled you to generate, download and recover directories, files and databases from the latest backup of the hosting account. Now the new features allow you not only to point a directory and a database, but also to choose backup date (available in the calendar) from when you would like to recover information. Moreover, the new version offers the option to recover files, directories and databases from different dates depending on the information you need and the number of backups, supported by the different hosting plans. All this can happen with just a few clicks! You can recover the information you need easily and quickly while saving efforts and precious time! 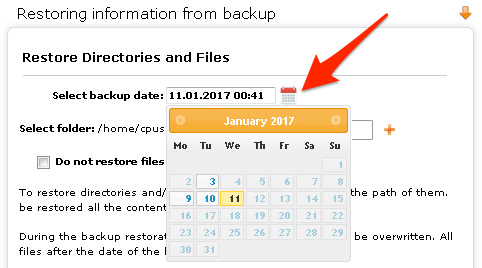 The option to download full archive in Backup Manager allows you now to select a date of the archive from the available in the calendar. The new features offered by Backup Manager are available on all shared hosting and Managed VPS servers. 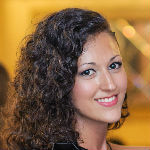 The new year just started and we are already working hard to make your user experience with our services even better. And this is only the beginning! The SuperTeam is preparing many more improvements and surprises for 2017!